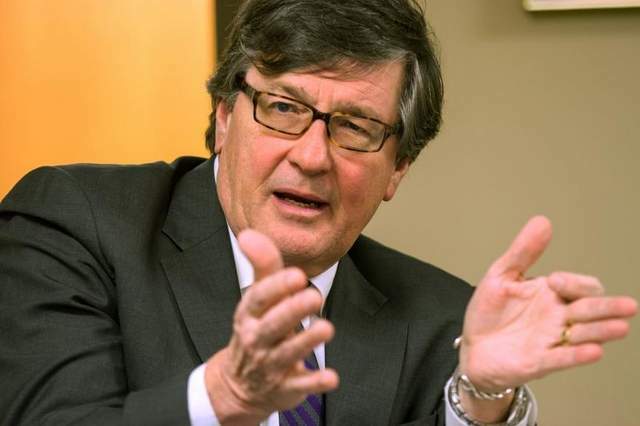 A Disgruntled Republican in Nashville: Craig Fitzhugh considers run for governor. Touts his appeal to rural voters. Craig Fitzhugh considers run for governor. Touts his appeal to rural voters. Tennessee House of Representatives Minority Leader Craig Fitzhugh is seriously considering running for Governor according to an article in today's Tennessean. He says he could appeal to both rural and urban voters. I think having a Democrat who can appeal to rural voters is crucial to any chance the Democrat Party has of carrying the State. They can get the Blacks; they can be taken for granted. They can get those whose political priority is unlimited abortions rights and transgender bathrooms and the snowflakes. They have them already. To carry the State however, they need more. I don't know that Firzbugh is the only or the best Democrat that could broaden the base of the Party, but I think his insight that a Democrat must be able to appeal to rural voters is exactly right. They must also be able to appeal to mainstream moderate people who are concerned about roads and schools and jobs and everyday relevant issues. There are not enough progressive ideologues and Blacks to carry the state. The Democrat Party has gone from the majority party when Phil Bredensen was serving as governor to a small minority party today. The State Senate is 28-5 Republican and the House is 74-25 Republican. There is a strong urban-rural divide in the state with Democrats in firm control of Memphis and Nashville and only a sprinkling of support elsewhere in the state. Democrat control of the two largest cities can be attributed primarily to a large Black populations that can be relied upon to unquestionably pull the Democrat lever every election. Of Tennessee's nine U. S. Representatives, only two are Democrats and they represent Memphis and Nashville. Donald Trump overwhelmingly carried the State in the recent presidential election. At one time, up until Winfield Dunn won his race for governor, Tennessee was part of the solid south. Prior to the 1970 election, Democrats had controlled the governor's office for 50 years. From 1971 on, Republicans made gains and now Tennessee is as about as "Republican" as a state can be. Little by little, rural areas switched from being majority Democrat to majority Republican. Democrat Phil Bredesen was elected governor in 2003 and served until 2012. 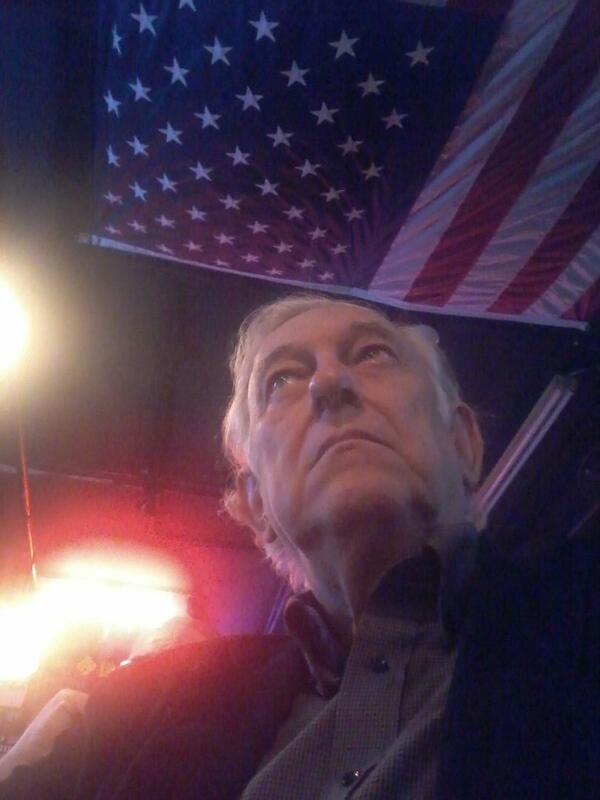 While Governor Bredesen was not Mr. Personality, he was moderate and not offensive. He was also somewhat of an anomaly in that he ran on a platform to fix Teencare. Tenncare was a state insurance plan that provided health insurance to a lot of otherwise uninsurable people but was bankrupting the state. The Republican governor who was governor prior to Bredesen, attempted to fix the problem by increasing state revenue by proposing an extremely unpopular state income tax. Bredesen said he opposed an income tax and the way to solve the state budget crisis was to cut services. Running against government waste, advocating fiscal responsibility, advocating cutting services, and promising to kick people off healthcare is hardly a typical Democrat platform. The state was in a serious crisis and Bredesen was going to fix it in a way that appealed to conservative voters. Today, the state is in great shape with a budget surplus. I tend to think the odds favor a Republican being elected governor. Democrats would have to makes major changes in order to appeal to rural voters or voters who are not already Democrats. A Democrat candidate for governor would have to get people who voted for Donald Trump to vote for him. That would not be impossible to do, but not easy. Apparently, Democrats are not prepared to cater to rural voters or normal people. For the last two years the Party chairman has been Mary Mancini a very progressive political activist who served as Executive Director of the advocacy group Tennessee Citizen Action and was the co-host of Liberadio, a liberal radio show. I doubt she did much to help the Democrat Party gain favor with rural voters or others who were not already committed progressives. Other Democrats considering running for governor are former Nashville mayor Karl Dean, and Nashville real estate developer and Democrat Party fund raiser Bill Freeman. Both are likeable people and would not immediately turn off rural and mainstream moderate people. I really don't know that much about Fitzhugh. According to the Wikipedia bio he is a fourth generation member of First Baptist Church in Ripley, he is an Eagle Scout and a scoutmaster, a former Air Force captain, an lawyer and a banker. He was first elected to the Tennessee House in 1994 and has served in the House since, representing the 82nd District. He was elected by the Democratic caucus to serve as House Minority Leader in December 2010. Whomever the Democrats nominate they will have a difficult time getting voters to switch from the way they have recently been voting to voting for a Democrat. The state is on a sound economic footing and has seen drastic improvement in education and a popular Republican governor will have completed his terms in office with no major scandals or crisis. Also, the Republicans will nominate a formidable candidate to oppose whomever the Democrats nominate. Republicans considering a run for governor include U. S. Representative Marsha Blackburn and U. S. Representative Diane Black and State Senator Mark Green.